SimProject continues his series of sim racing related videos. 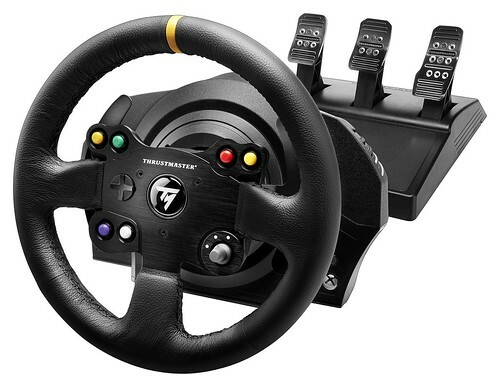 This time he uploaded a nice installation guide which might come in handy for first-time Thrustmaster wheel users when assembling their setup. The 11” GT design wheel is ready to show its power and control on all tracks and in all cars. 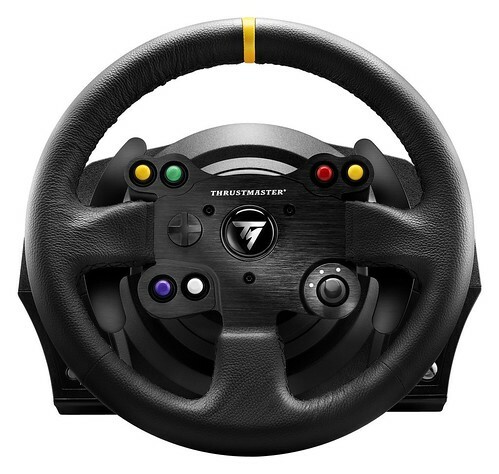 That is quickly confirmed when you place your hands on the detachable, hand-stitched leather racing wheel. 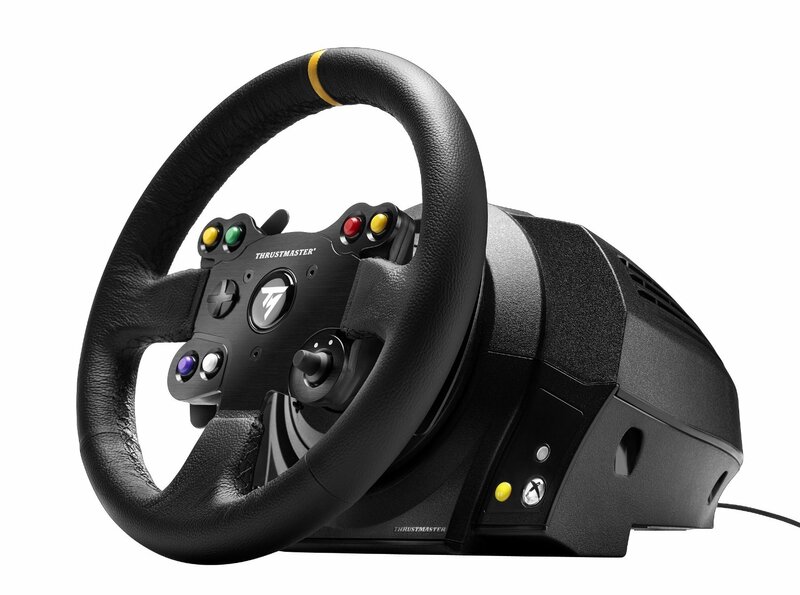 It offers a comfortable grip and a luxurious feel and boasts a complete set of controllers with two metal paddle shifters, six action buttons, one rotary switch and a multidirectional D-Pad. Its rotation angle is adjustable up to 900 degrees. 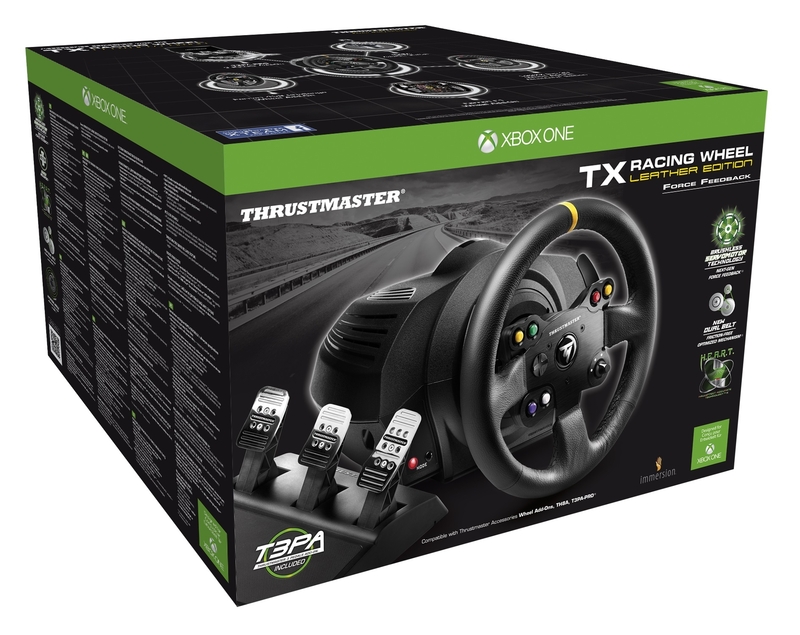 The wheelbase houses an industrial-class brushless servomotor that delivers hyper-realistic and reactive force feedback effects, allowing gamers to experience racing sensations with incredible intensity. This is a fantastic next-gen evolution to take full advantage of the latest technical innovations in the field of high-end racing simulations. The servomotor’s powerful character can only be tamed by a dual-belt mechanism delivering enhanced smoothness. Its accuracy is ensured by the built-in H.E.A.R.T — HallEffect AccuRate Technology™*, which uses contactless magnetic sensors to deliver wear-resistant precision with 16-bit resolution (i.e. 65,536 values on the steering axis). The wheelbase includes a metal central attachment system, compatible with all desks and tables, and features screw threads for attachment to all cockpits. The internal memory allows users to update the PC firmware (Windows XP / Vista / 7 / 8 / 10) and Thrustmaster drivers are available for download from the http://ts.thrustmaster.com/ website. For even greater realism, the package includes the T3PA pedal set, featuring 3 pedals and a 100% metal internal structure. The pedal set is fully adjustable and the brake pedal comes with a Conical Rubber Brake Mod, ensuring progressive resistance.